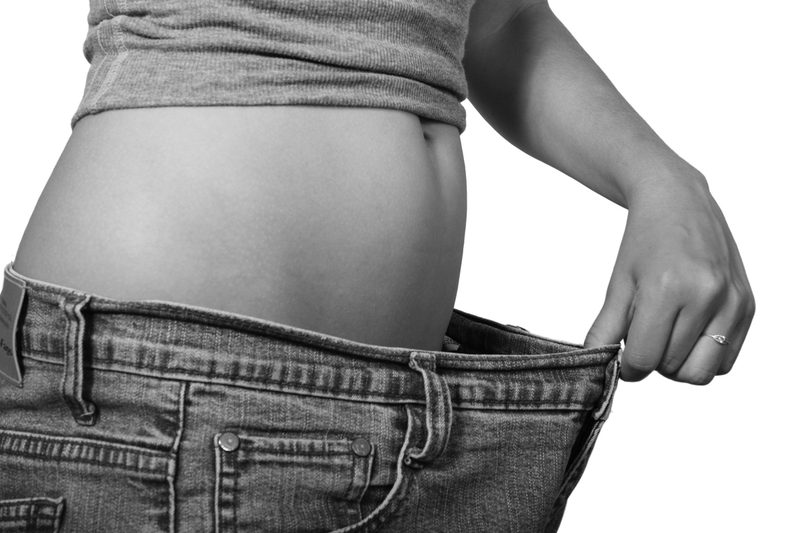 Are you experiencing trouble with fat loss? Are those jeans that used to fit so perfectly just not pulling up anymore? Sick of dieting exercising and changing your lifestyle yet not seeing those love handles, muffin top or arm and leg fat disappear? We have all been there… Well at Chique we have the solution for you!… For as little as $599 per treatment. Cryoshape (similar to the Coolsculpt) is a revolutionary non- invasive treatment that targets the stubborn layer of fat called ‘Subcutaneous fat’. Cryo fat reduction is perfect for spot reduction and those stubborn areas that don’t respond well to exercise or dieting. Cryoshape uses the power of cooling to eliminate the stubborn fat, by using a vacuum pressured handpiece that flows cold air to the point of freezing the subcutaneous fat cells. The best part about this non-surgical procedure means surrounding tissue and muscles are not affected as Subcutaneous fat is sensitive to cold versus the other muscle and tissue is not. Straight after your Cryoshape treatment your body starts the eliminate the dead fat cells by transporting them through the lymphatic system. For up to 3 months results will continue to show, we recommend 3-6 treatments depending on area and amount of fat present this will also determine by the way you look after your body after treatment! What does the treatment actually involve? The process of the treatment goes for an hour long ( yes you can fit this in your lunch break!) includes a thorough consultation, measurements, weight recorded (for tracking). We can treat any areas desired including tummy, arms, legs, inner thighs, buttocks, back. The treatment is pain free and very easy! The best part is results will continue to show for the next 3 months and you will experience little to no down time!? Best for people who have been dedicated to a healthy diet and are continuing their fitness journey or wanting a little extra assistance! Who is good a good candidate for the Cryoshape? Who is not a good candidate for the Cryoshape? What else do you offer that can boost my fat burning results? Gut Biome analysis to make sure that your gut bacteria isn’t working against you!